Somercotes Academy Year 8 Football Team who came third. (Back row) Sam Salt, Ben Shaw, Connor Mallabone, Harry Jacklin, Oscar Lo, Abi Coley and Alfie Jackson. (Front row) Henry Kirwin, Reuben Cross, Luke Franks (Captain), Connor Scholes, McKenzie Henderson and Josef Meik. Somercotes Academy teams proved their determination to succeed as they joined more than 200 students who took part in a combined Netball and Football Tournament organised by Tollbar Multi Academy Trust. 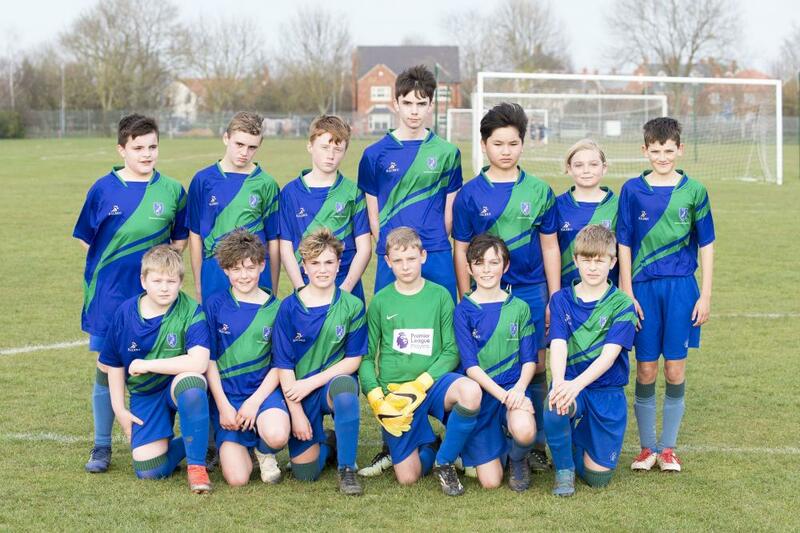 It was the second time that all four Secondary Academies - Tollbar, Cleethorpes, Louth and Somercotes - have played against each other and teachers reported "fantastic camaraderie" throughout the competitive event. Chris Prendergast, Curriculum Leader For P.E. at Somercotes Academy, said: "The Year 8 Football team were ecstatic at their 3rd place finish from 7 teams. They knew they were going to be coming up against some very strong teams in the tournament and went into it with an underdog mentality. "The team had been practising hard for this tournament in previous games and training sessions and wanted to prove they were a match for Louth, Tollbar and Cleethorpes, and they came out of the tournament showing that they certainly are. This gave them a new lease of confidence and will hopefully push them on to earn some success in the near future. 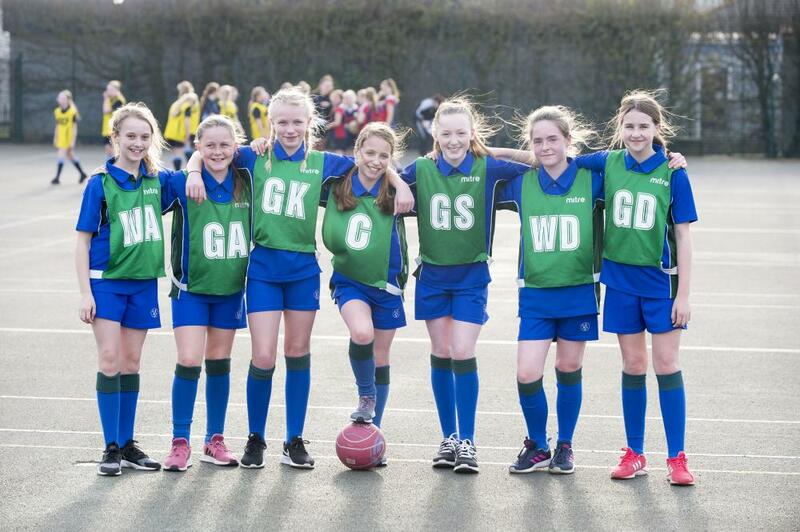 "Both the Year 7 and Year 8 Netball Teams were excited and keen to impress at the Tollbar MAT Tournament. Although they came up against teams who were stronger, both teams showed great sportsmanship and etiquette throughout the tournament. "There was a clear improvement in the game play as the tournament went on and a close last game left the girls with high spirits and an eagerness to impress at the next event." The overall winner of the Year 7 Netball Tournament was Tollbar Academy, with Louth Academy taking the runners-up position. The Year 8 Netball Competition was won by Tollbar Academy. The Year 7/8 combined Football Tournament was won by Cleethorpes Academy with Tollbar and Somercotes Academies in second and third place respectively. Somercotes Academy Year 7 Netball Team. Katie Rigley, Rosie Lee, Charley Burton, Libby Davy, Ella Hudson, Lyla Power and Grace Raby. 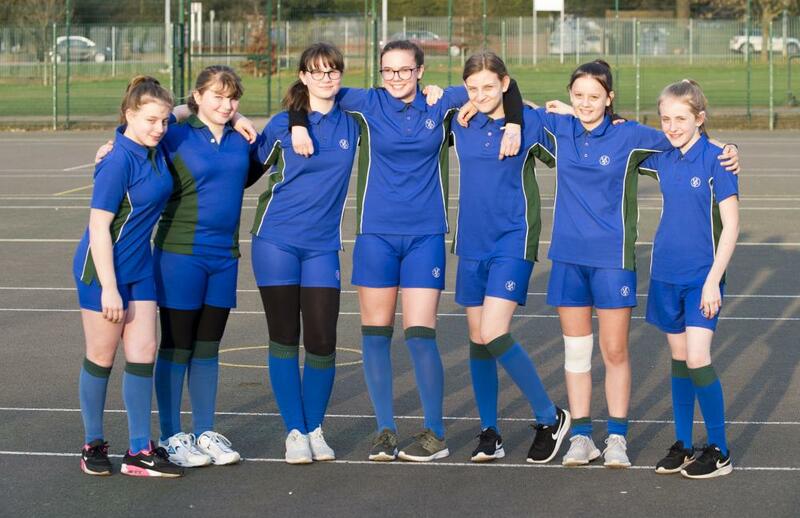 Somercotes Academy Year 8 Netball Team. Abigail Paine, Amelia Donner, Lillie Gregory, Evie Jacklin, Grace Russell, Georgia Pennell and Demi-Lee Clifford.